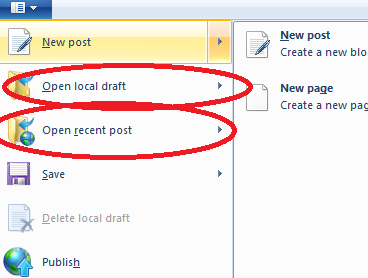 Why is spelling greyed out for me in Windows Live Writer? I have really been ignoring what search terms land people at my blog but there are a lot of things that it looks like people might need help with that I have not blogged about yet. One of the search terms from yesterday was “spell check greyed out in Live Writer”. If you ever run into this, what has happened is your dictionary language has been set to “(None)”. I cannot explain why this might be the case but there is an easy fix. Bring up the Options dialog (drop the Blog accounts drop down and select Manage blog accounts) and then select Spelling and then select the dictionary language you want to check spelling in. The Spelling option will no longer be greyed out in the ribbon. 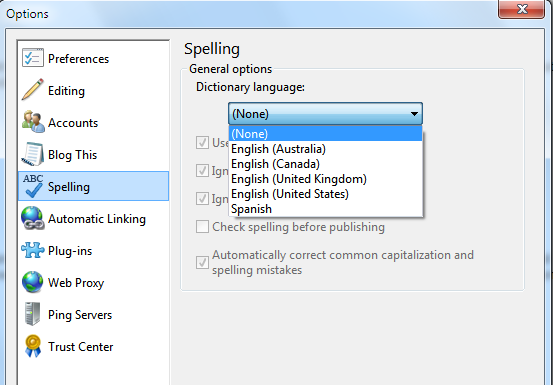 While Windows Live Writer only will spell check in one language at a time, you can add additional dictionaries so you can check your blog post for spelling errors beyond the language in which you installed Live Writer. Currently there are 33 base languages that you install a dictionary for (see the table at the bottom of this post). 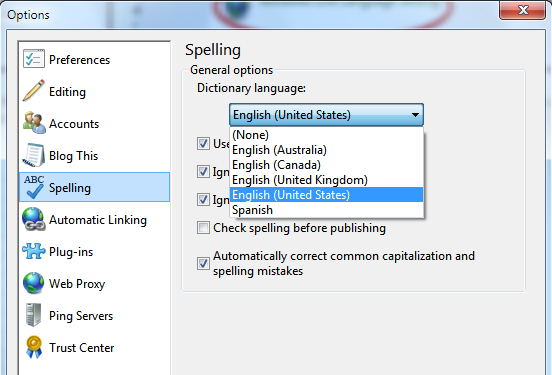 Some dictionaries support differences depending on how words are spelled in that country, for example, the English dictionary will spell check words for United States, United Kingdom, Australia, and Canada. To add an additional dictionary for Live Writer you need to install the language setting for Windows Live that you would like to use. 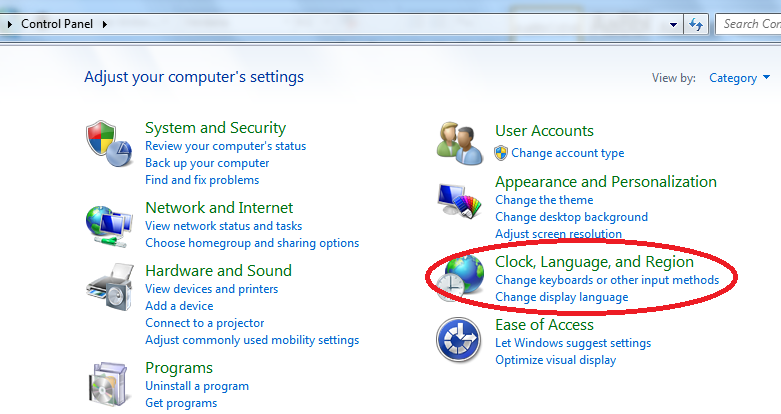 In your Windows Control Panel select Clock, Language, and Region. 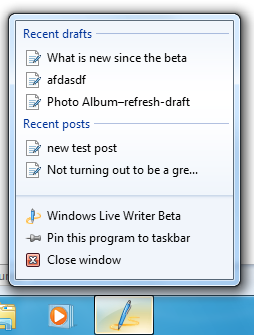 Here you will see Windows Live Language Setting. Click to run this application and then select the location for the dictionary you want to install. This will run the setup program so complete the install. When it is done you need to go back into the Windows Live Language Setting application and select the language that you originally installed. This will run a very quick setup program. If you do not do this, when you run Live Writer it will show your entire user interface (UI) in the new language you pick and not the original one you installed. You can repeat this process to add as many dictionaries as you need. After you have installed the new dictionary you can set it as the default or switch dictionaries in the Options dialog. Drop down the Blog accounts drop down and select Manage Blog accounts. In the Options dialog select Spelling and then you can select from the list of installed dictionaries. Below shows the English and Spanish dictionaries installed.